After Satoru Iwata passed away in 2015, Tatsumi Kimishima was brought in as Nintendo’s global president. 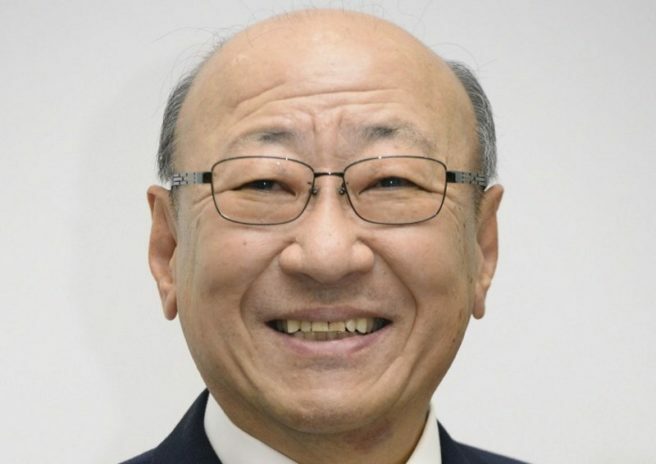 Kimishima’s primary role at the company will be ending soon, however. In its financial results today, Nintendo announced that Kimishima will be retiring as president. Shuntaro Furukawa, 46, will be taking over for Kimishima. He joined Nintendo in 1994 and has worked in global marketing and at The Pokemon Company. Since 2016, Furukawa has been Nintendo’s Managing Executive Officer, Supervisor of Corporate Analysis & Administration Division and Director. Kimishima will officially step down on June 28. According to Nikkei, he’ll remain with Nintendo as an adviser.